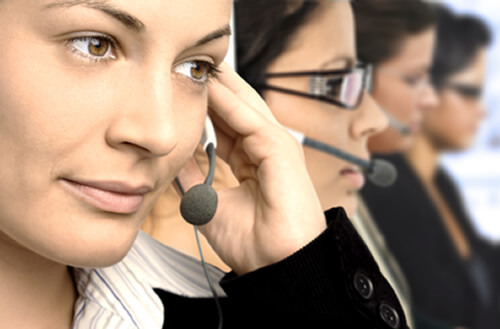 Get in touch with our customer service representatives via email or give us a call. We’ll help you out! Se habla español.